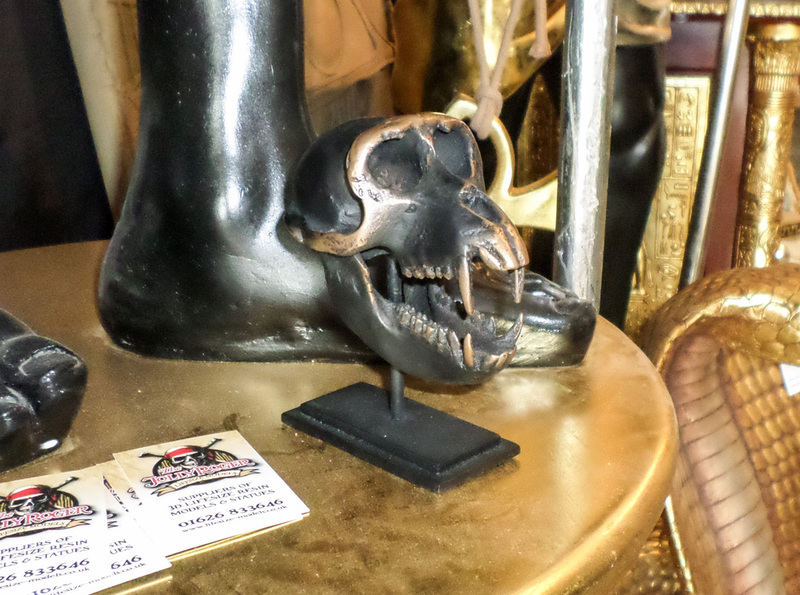 This Macaque model would look perfect on a desk or display shelf. The jawline is postioned in an attack stance. 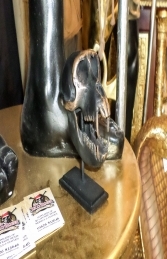 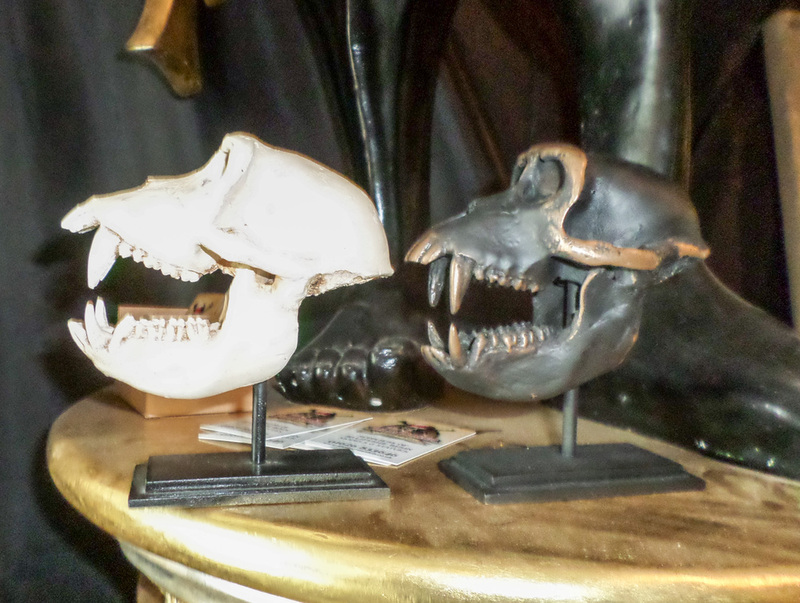 The dark finish to the skull makes it more subtle than the bright white skull.